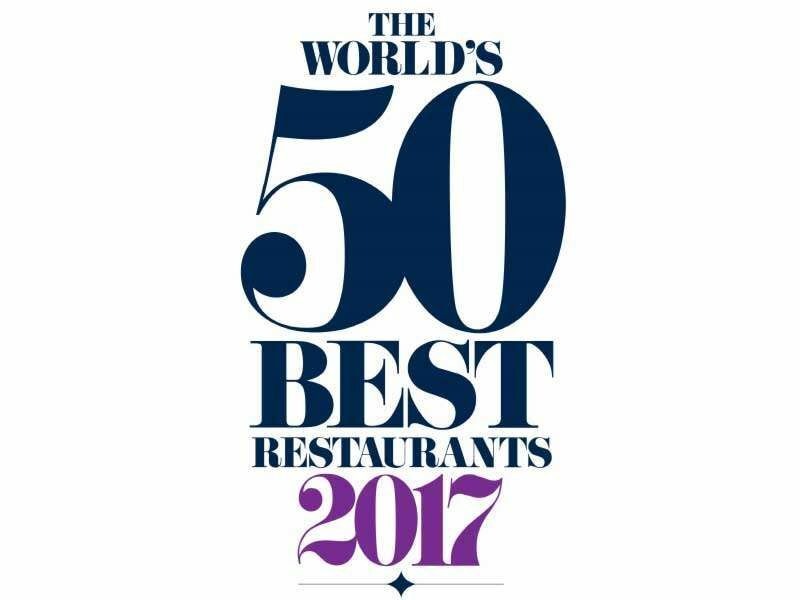 As Tastemakers, this list encompasses our private dining experiences with satisfying recommendations across North America, South America and Europe for 2017. To remain current, we did not include restaurants that were previously on the list and have since fallen off. These recommendations are specific for 2017!